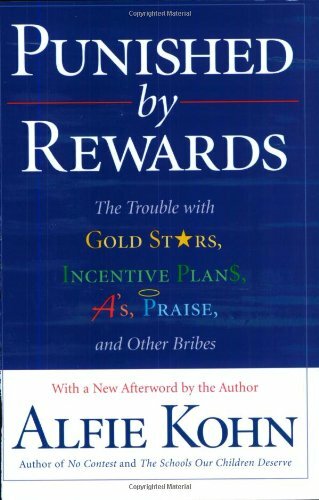 In 1993, eleven homeschooled teenagers described their lives in rich detail, and Real Lives quickly became a homeschooling classic. Erin’s favorite teacher was her horse Nick, blind in one eye. Kyla flew to South America in September of what would have been her senior year—alone, except for her mountain bike. Jeremiah and his sister Serena published a newsletter on peace issues. Patrick, who hoped someday to design video games, had spent the past few years compiling portfolios of his writing and artwork. Rebecca worked at homeless shelters and, through Habitat for Humanity, built houses for people in need. Anne tended honeybees and plucked a bluegrass banjo. Ayanna kept pace with 50 pen-pals—mostly in Africa—while Kevin talked with people all over the world on his ham radio. Amanda performed with a violin quintet and worked through the mail with her writing mentor. Vallie answered questions at a marine science center; Tabitha answered the phone at a crisis line, and helped midwives at births…. 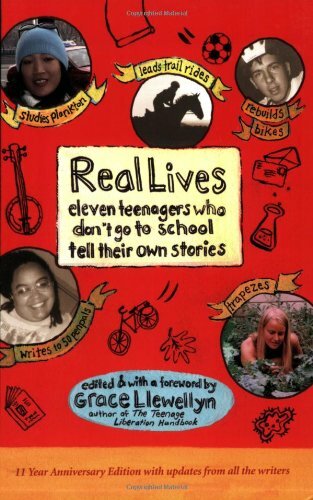 ….Now those eleven homeschoolers have grown up and engaged the territory of adulthood, college, and career—and the new edition of Real Lives includes updates from all of them. From gaining admission to an Ivy League institution without taking the SAT to crafting a simple life centered on writing and gardening, they tell where life has taken them and where they have taken life, and offer hindsight and advice for others choosing to learn outside of school. Let your daughter read her library books instead of finishing her homework . Ask your eleven-year-old's beloved third grade teacher to comment on his poetry. Invite a massage therapist to dinner because your daughter wants to go to massage school instead of college. Give your child the freedom to pursue his interests, develop her strengths, cultivate self-discipline, and discover the joy of learning throughout life. If you've ever felt that your child wasn't flourishing in school or simply needs something the professionals aren't supplying, you're ready to become a ""guerrilla educator."" 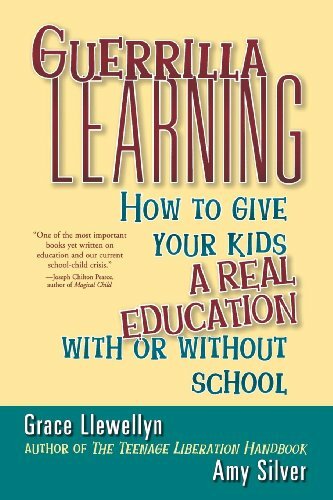 Revolutionary and inspiring, Guerrilla Learning explains what's wrong (and what's useful) about our traditional schools and shows you how to take charge of your family's education to raise thinking, creative young people despite the constraints of traditional schooling. 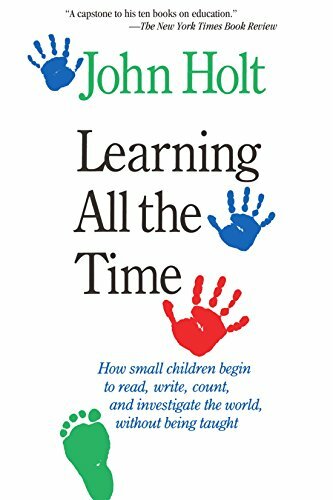 Filled with fun and exciting exercises and projects to do with children of all ages, this remarkable approach to childhood, education, and life will help you release your child's innate abilities and empower him or her in the wider world that awaits beyond the school walls. 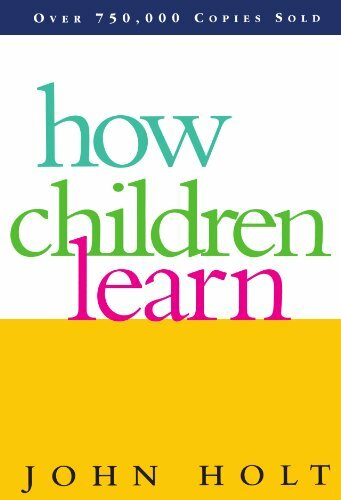 An estimated 700,000 American children are now taught at home. 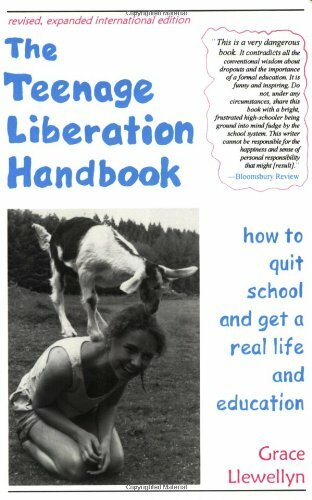 This book tells teens how to take control of their lives and get a "real life." Young people can reclaim their natural ability to teach themselves and design a personalized education program. Grace Llewellyn explains the entire process, from making the decision to quit school, to discovering the learning opportunities available.